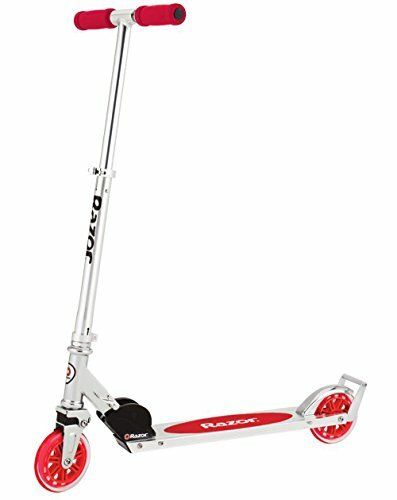 While kick scooters have been around since the 1900s, they became rather prominent in the 90s, with high-performance BMX kick scooters. 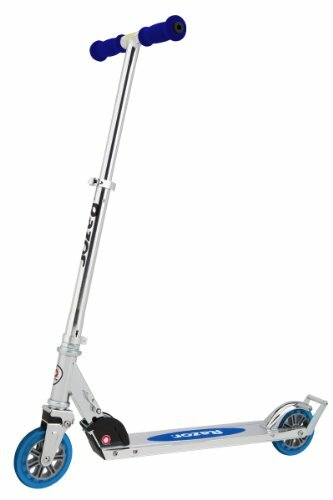 In 1996, the first foldable kick scooter was created and by 1999, it was the rage around the world. 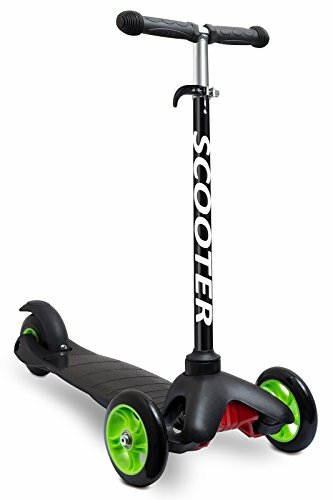 Today, kids, as well as toddlers, love riding on kick scooters. 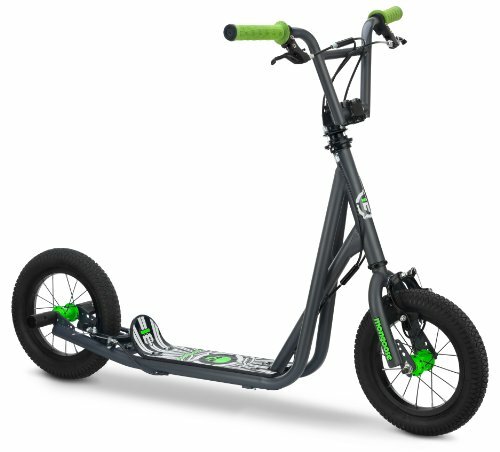 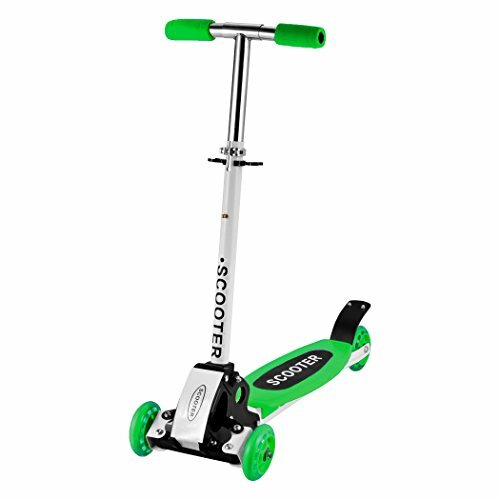 Kick scooters are essentially an aluminum base with 2, 3 or 4 wheels, connected by a shafted handlebar. 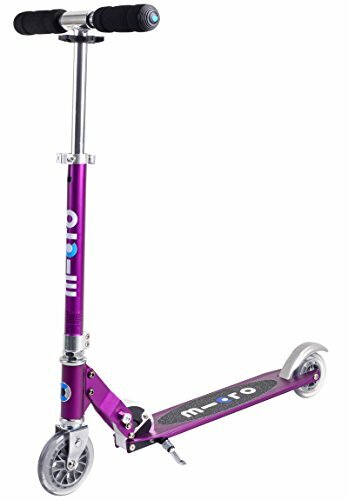 They require one foot to be placed on the aluminum base while the other foot kicks against the ground, propelling the rider forward. 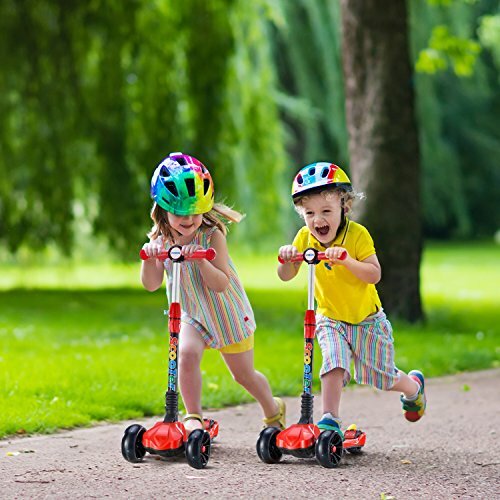 Moreover, toddlers love them not only because they are fun, but it helps them get around. 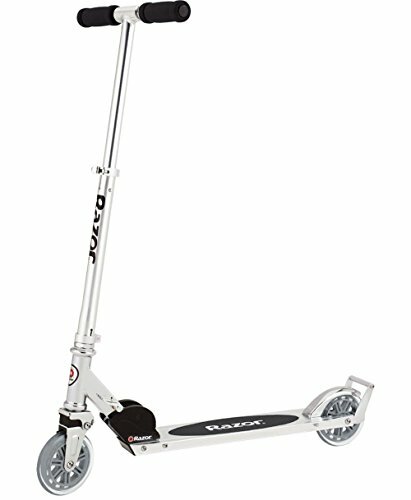 Classic kick scooter. 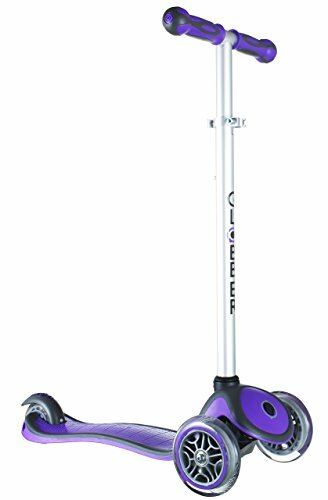 As the name implies, this is the original type of kick scooters; portable, lightweight and generally all-purpose scooters. 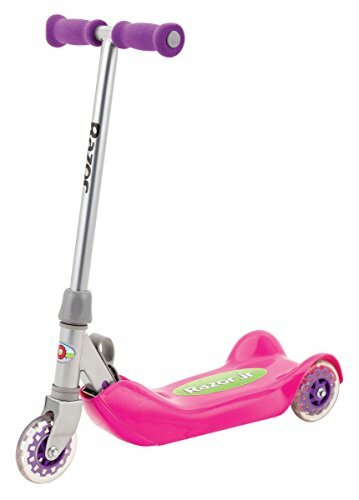 Toddler kick scooter. 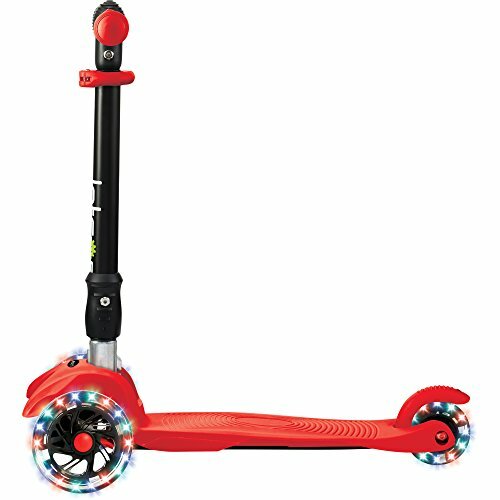 With a wider base, smaller ride height and 4 wheels, toddler kick scooters are made for, as the name implies, toddlers. 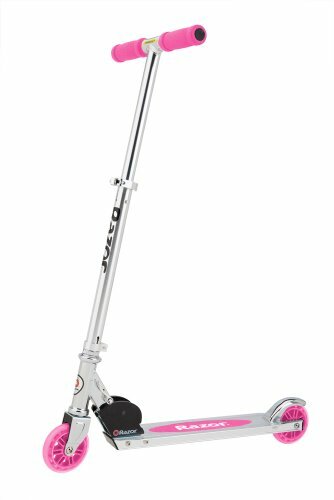 Cruiser kick scooter. 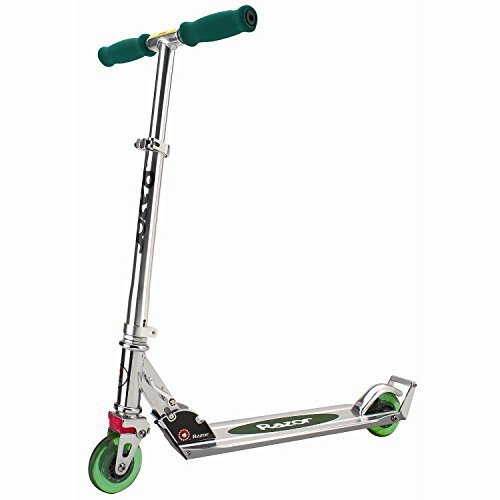 Cruisers are essentially classic scooters with larger wheels and a more durable build. 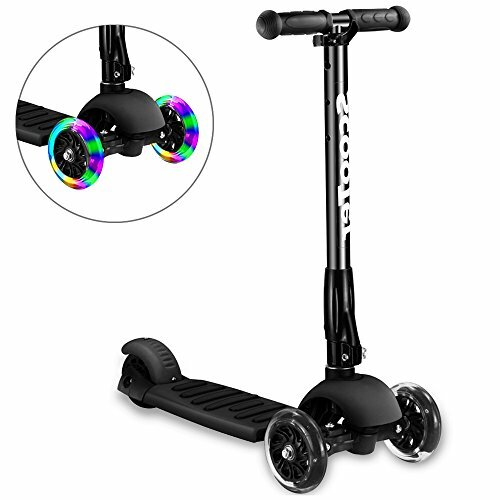 As such, they are able to go faster and withstand larger weights. 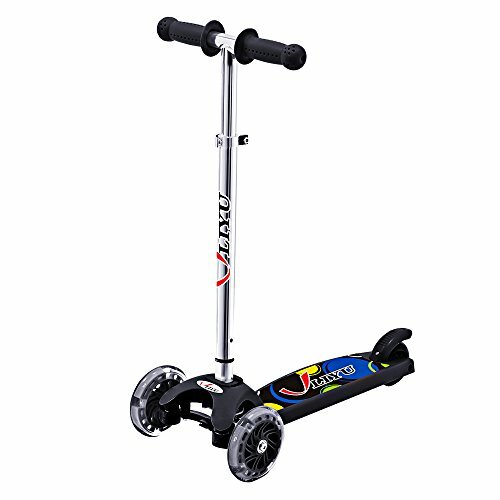 As such, they are usually used for both cruising and racing purposes. 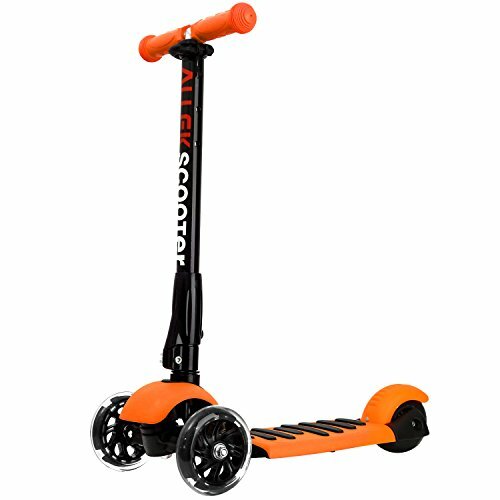 Professional kick scooter. 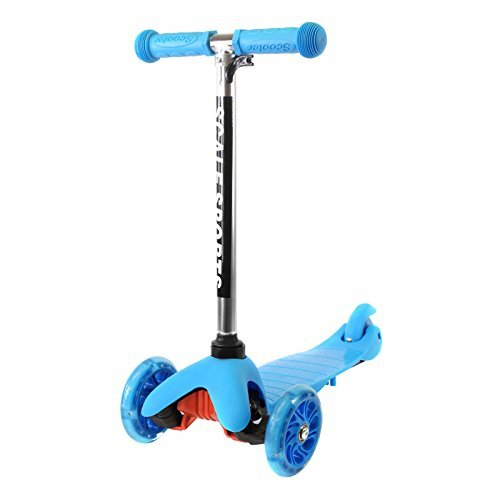 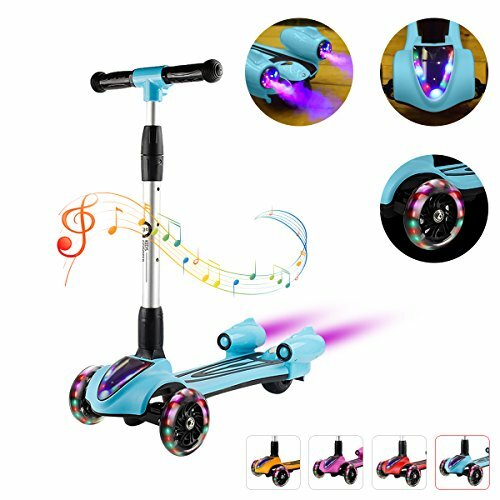 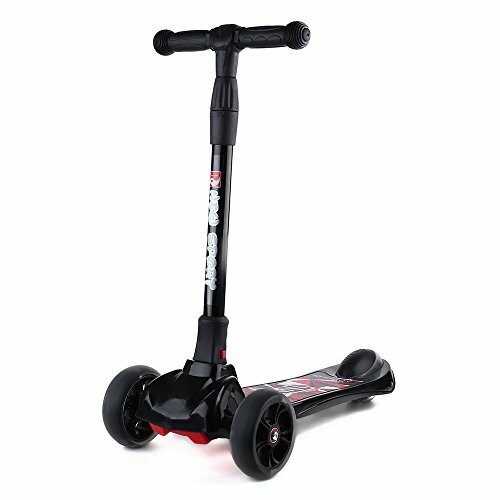 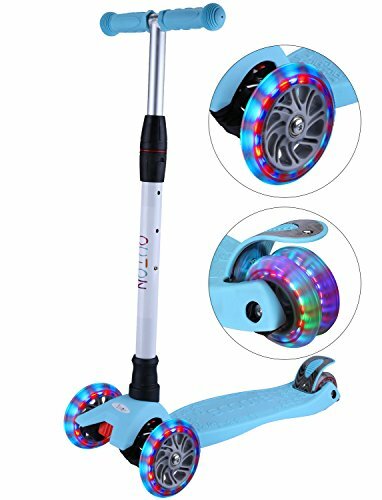 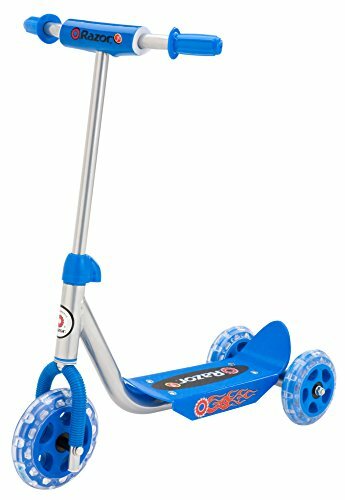 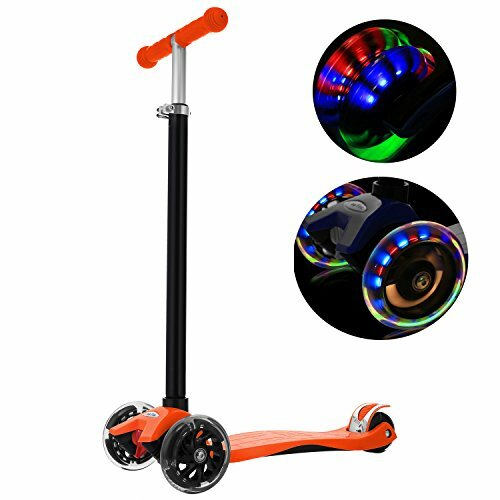 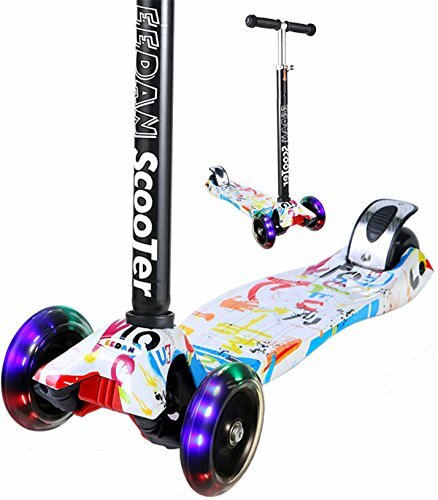 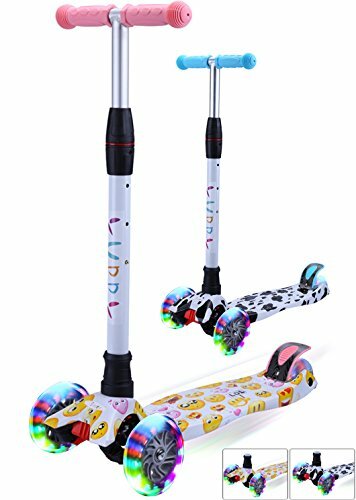 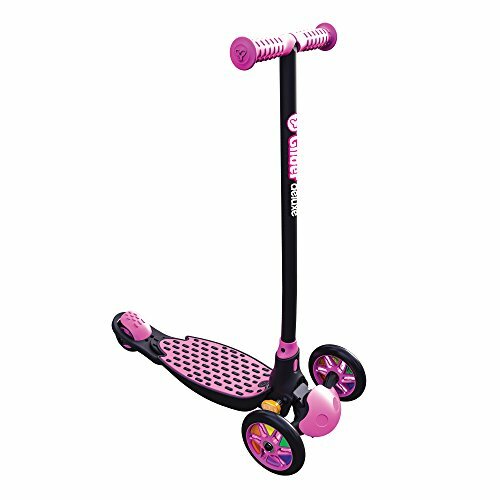 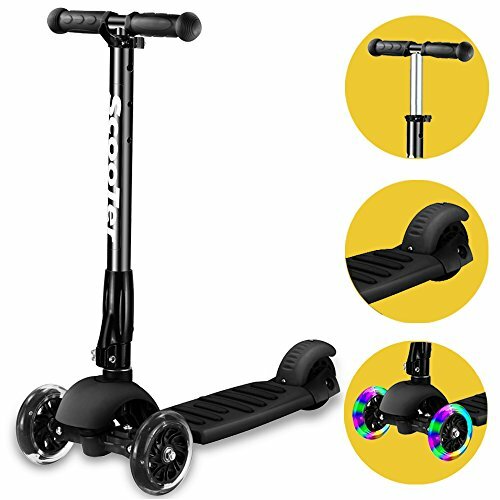 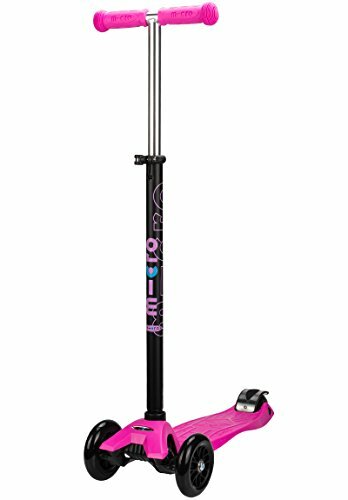 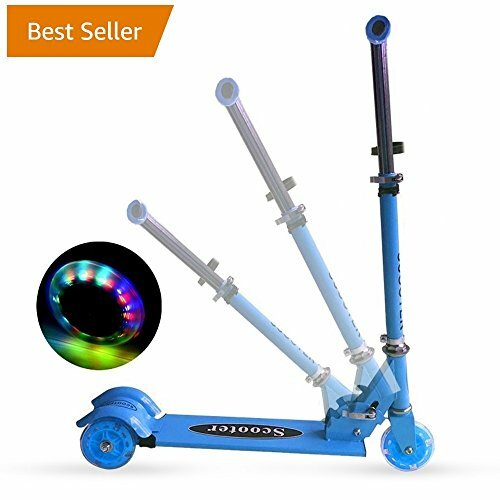 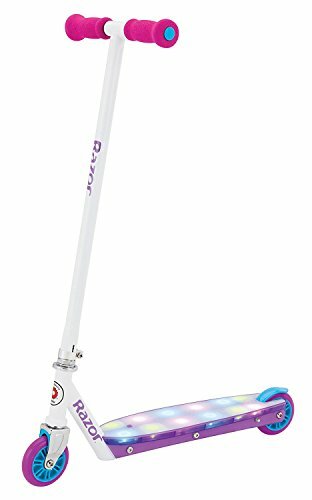 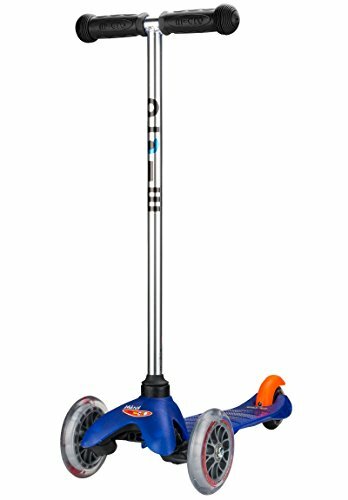 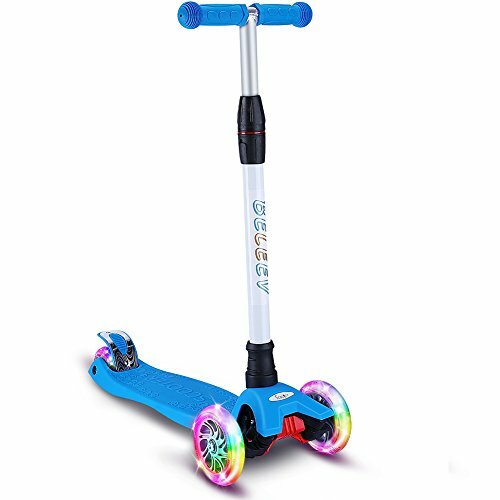 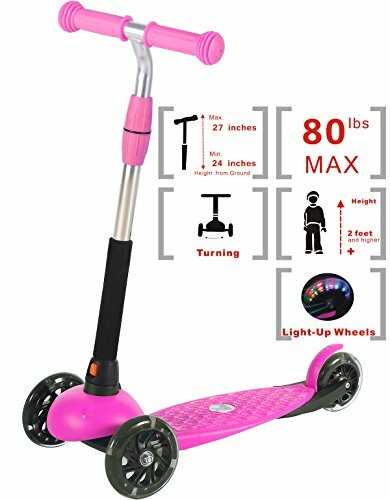 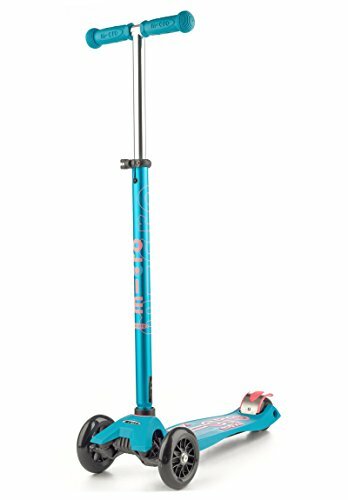 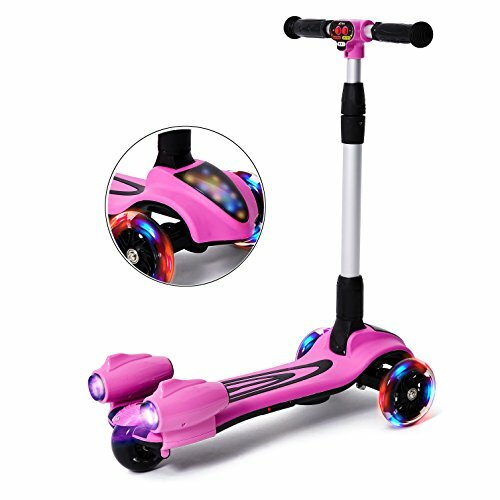 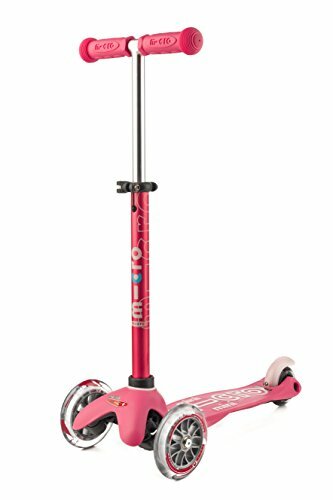 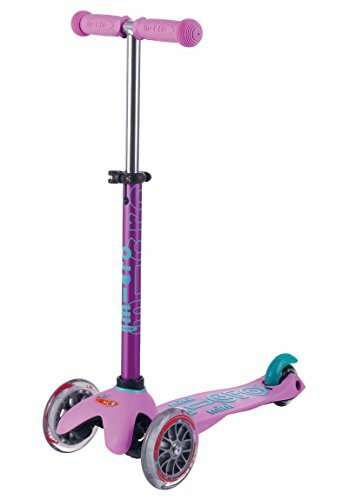 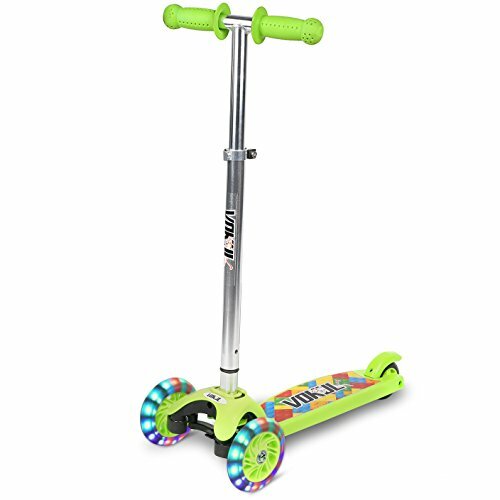 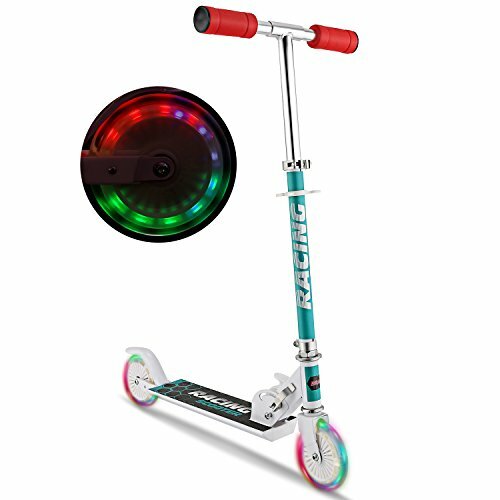 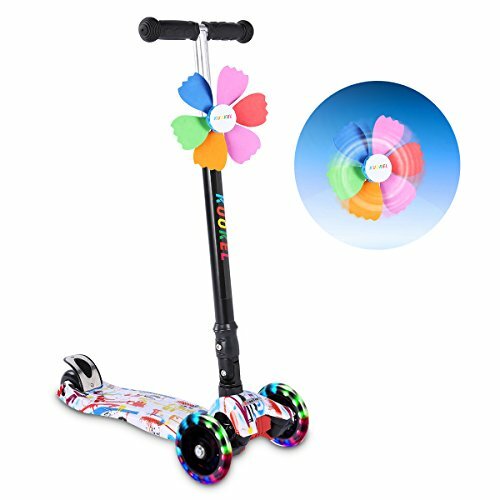 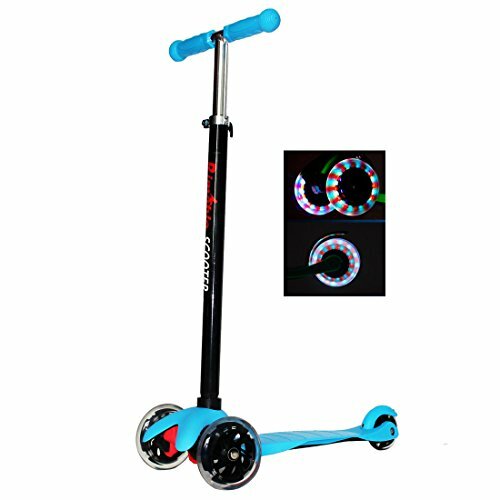 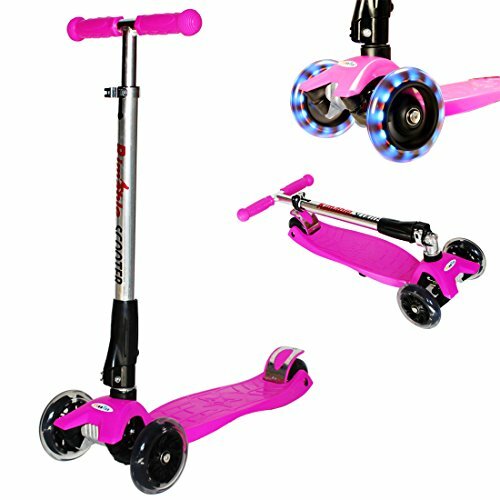 This type of kick scooter generally has smaller wheels and is significantly durable as they are typically used by kids who love performing stunts. 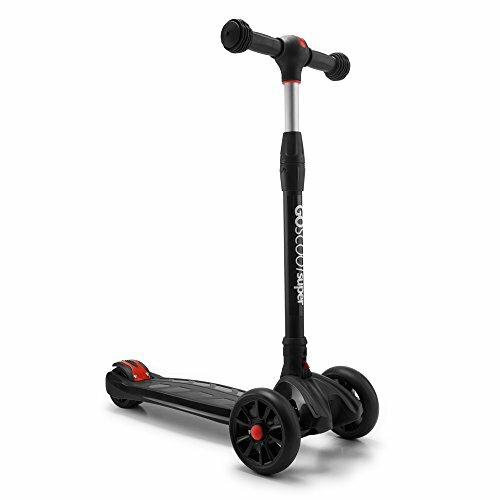 For most, choosing a kick scooter is a rather simple task. 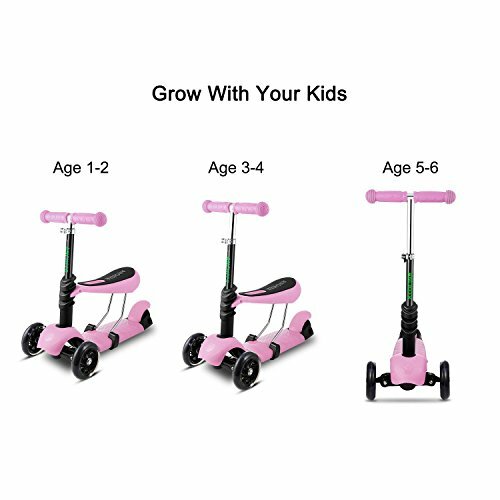 In fact, it is really as simple as 1, 2, 3. 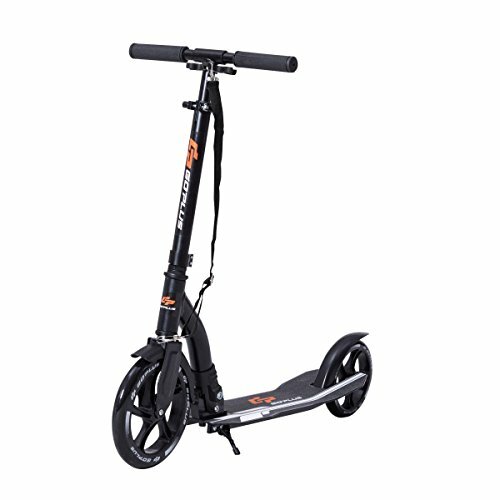 The first thing you need to do is note the size and weight of the rider, along with their safety requirements. 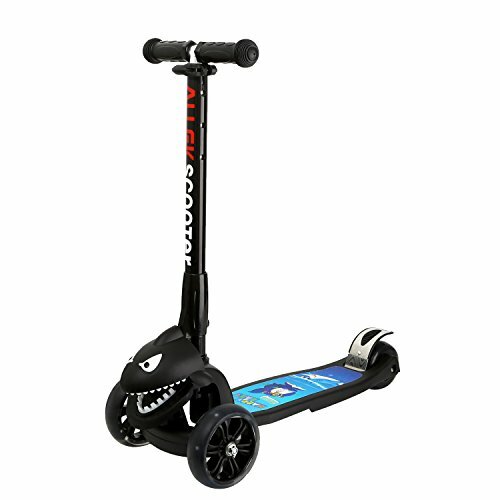 Secondly, select the right type of scooter and, if possible, customize it. 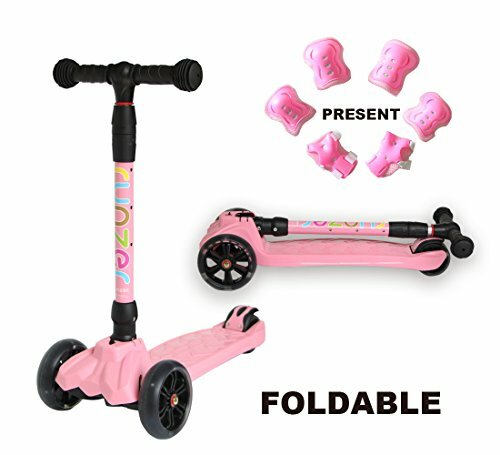 Select the brand (e.g. 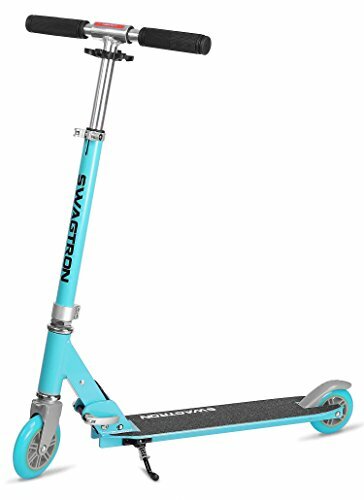 Razor), purchase and enjoy! 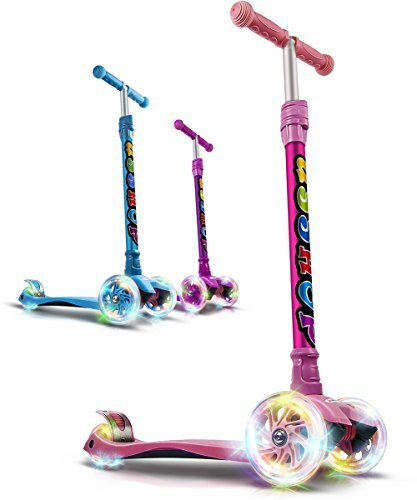 Not only are they fun and affordable, they offer kids and toddlers a great workout, helping them strengthen their bodies. 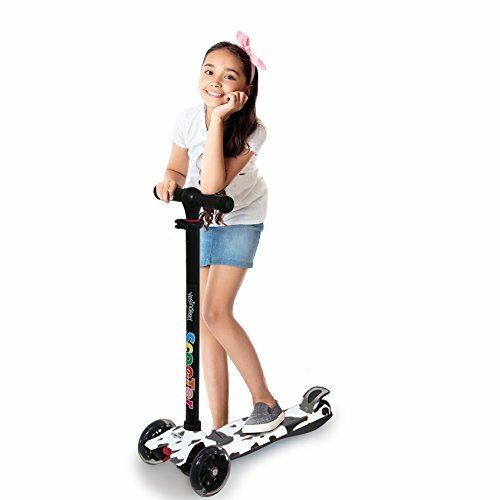 Whether they are cruising, racing or performing tricks, kick scooters offer children with a fun physical activity. 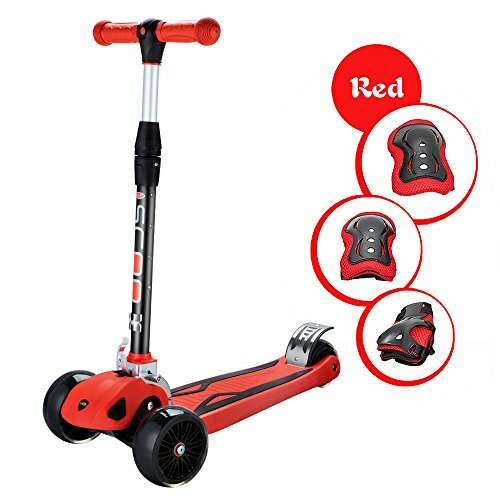 Absolutely convenient and affordable (more affordable than kids ATV or Go-Kart), they are one of the best activities for any child to indulge in, toddlers too.